We know that losing your sight can be frightening. Sight loss advisers are there so you don’t have to face this life-changing event alone. 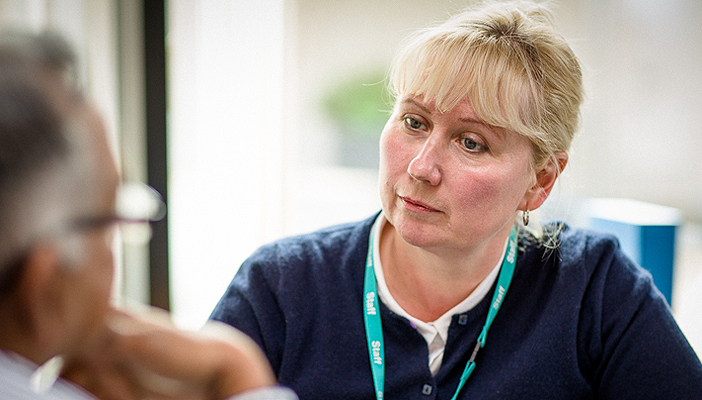 Who are sight loss advisers? 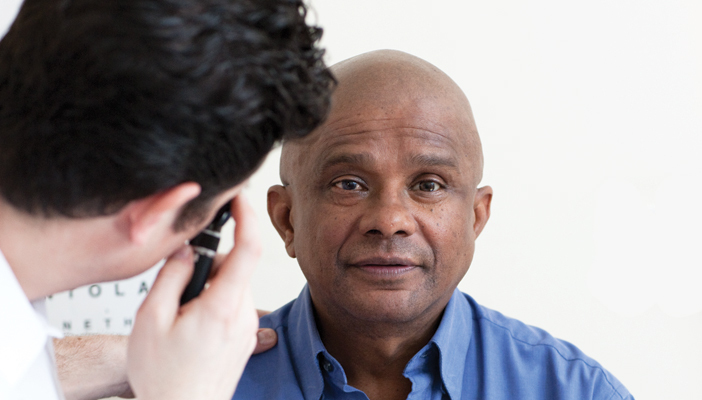 Where can I find a sight loss adviser? What if my local hospital doesn't have a sight loss adviser? Call our Helpline on 0303 123 9999. We'll be able to listen to your situation and provide you with the help you need. We're here to answer your call Monday to Friday 8.45pm to 5.30pm. If you need us outside these times just leave us a message and we'll get back to you as soon as we can. Sarah shares her story and explains how a sight loss adviser made a difference at a critical time in her life.